The guests of this year's festival include the stars of independent cinema and artists awarded at the most important film events worldwide. Their voice is heard ever so loudly on the map of world cinema – they speak about reality using strong, memorable genre conventions, creating a swift narration of the contemporary experiences of their generation, use original, mesmerising metaphors, and create new cinematic canons. 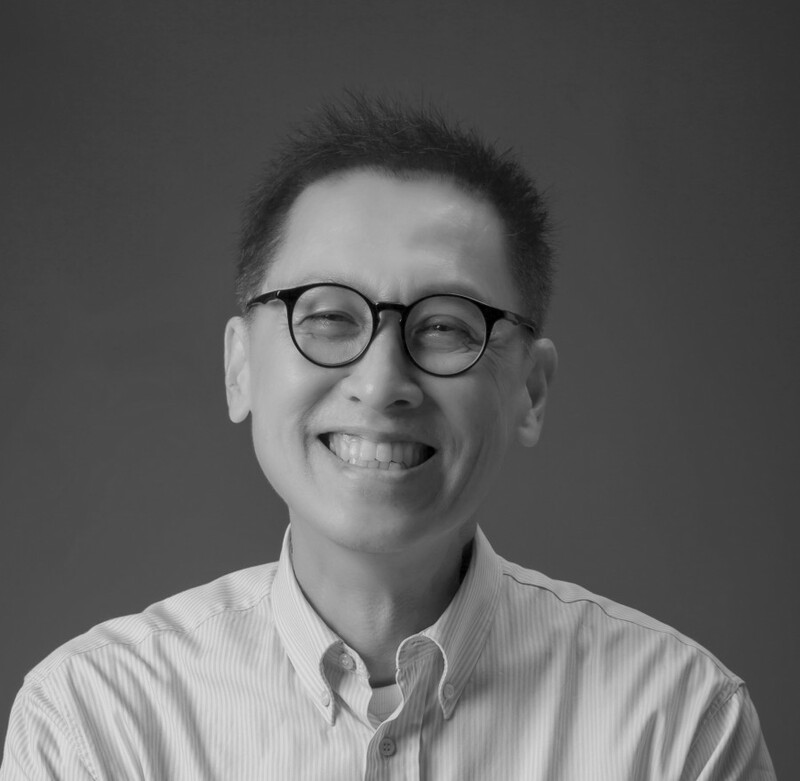 Born in 1971 in Petaling Jaya, studied film engineering at the University of Iowa. After returning to Malaysia, he worked as a producer of commercials and TV productions. 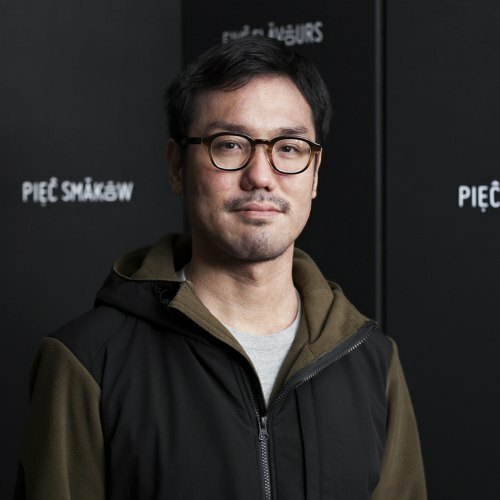 He directed several independent short features, features and documentaries, praised by critics and awarded at various festivals, including Nantes, Rotterdam and Locarno. 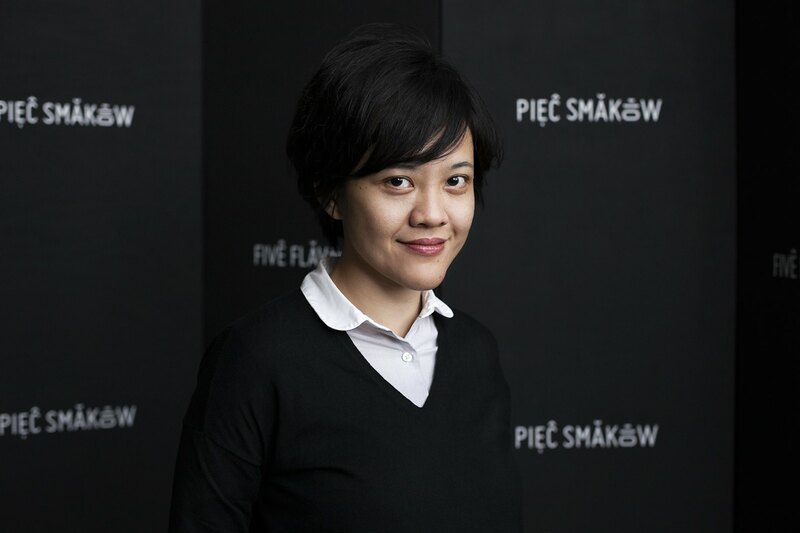 His "Rain Dogs", the first Malaysian film shown in the competition at Venice IFF, was shown in the "Focus: Malaysia" section of the 6th Five Flavours. 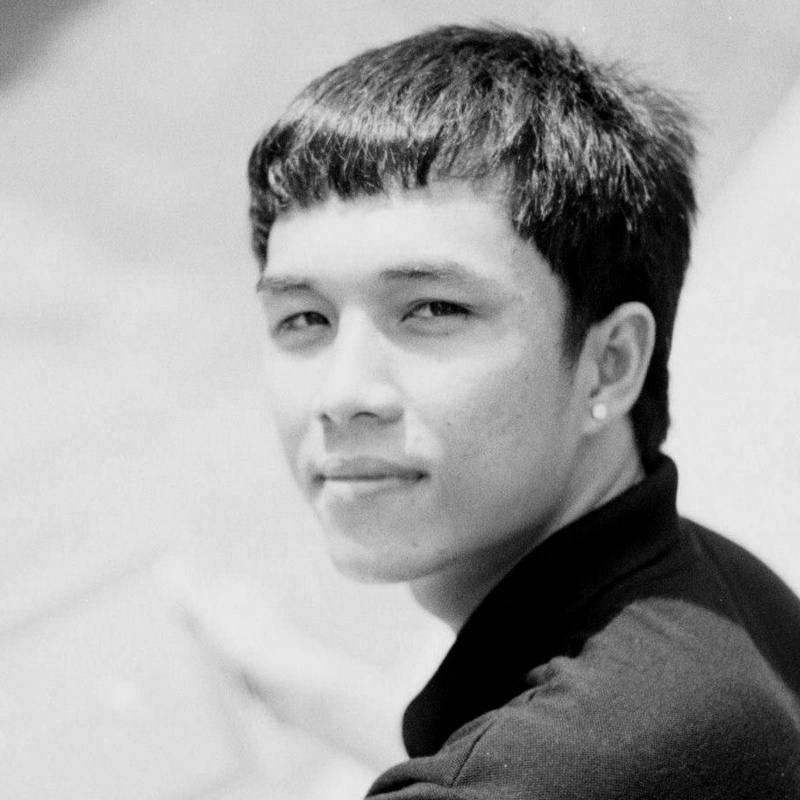 Born in 1990 in Vietnam, director and screenwriter. 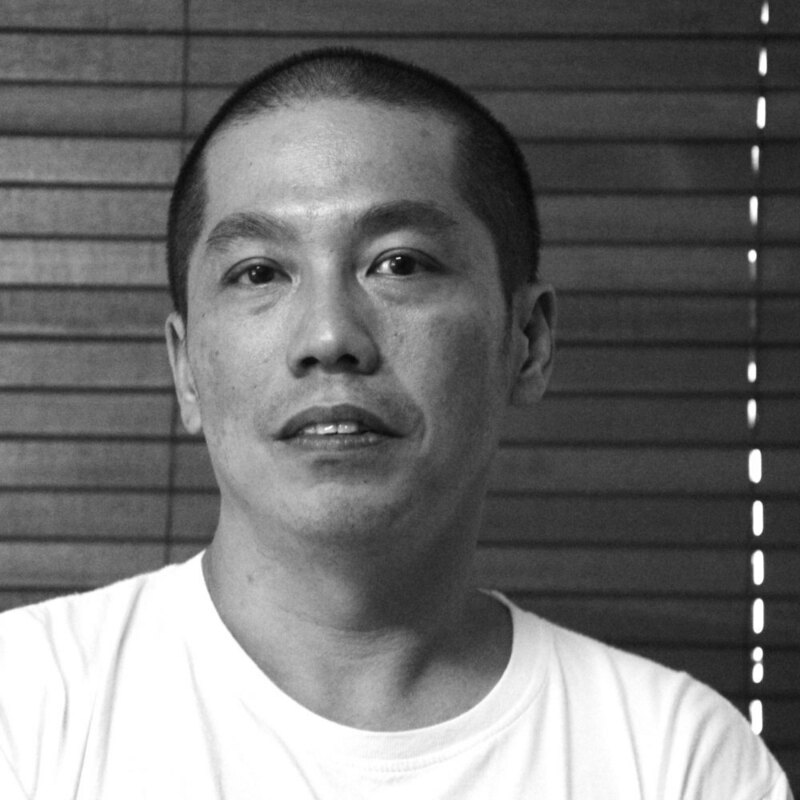 He studied at the School of Cinema and Theater in Ho Chi Minh, but did not graduate – his final film project rejected for being too brutal. Le continued to work on his project and found sponsors thanks to the Film of the Future award he received at the Vietnamese Autumn Meeting 2013. 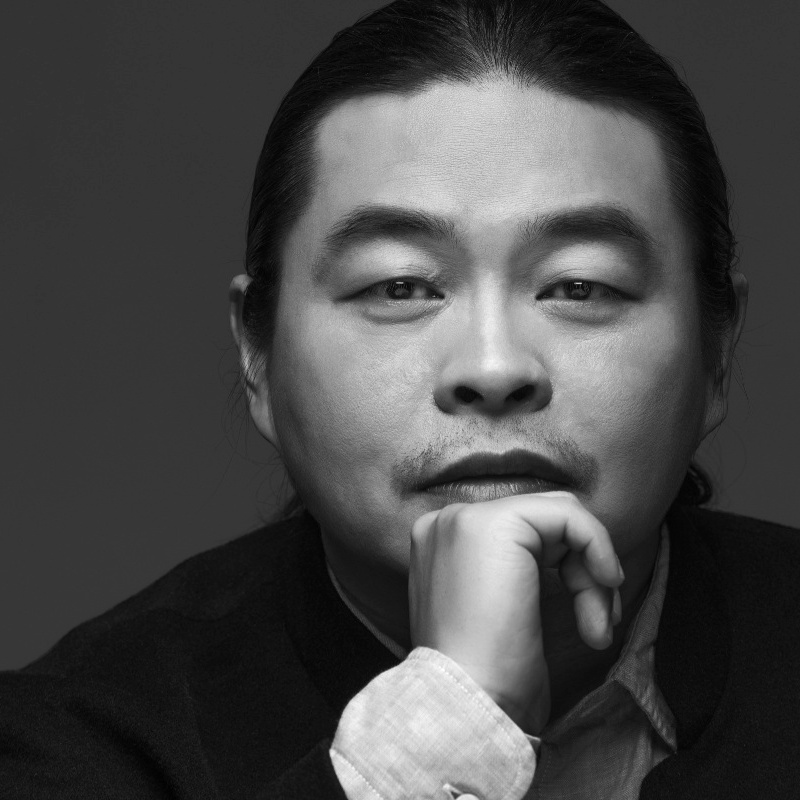 As a result, his film "KFC" was selected for festivals in Rotterdam, Copenhagen, Buenos Aires, New York, Taipei. Born in 1984, studied creative media at City University of Hong Kong. 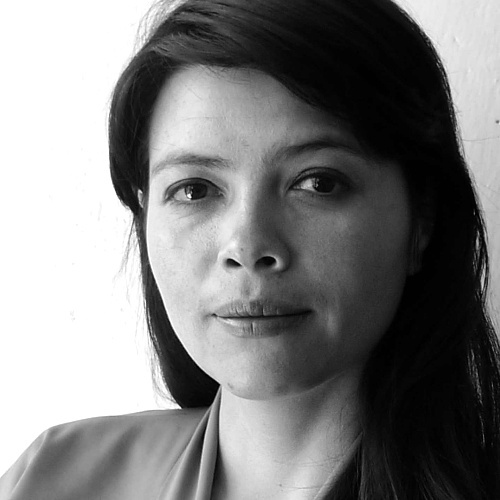 She is a film director, screenwriter and editor. 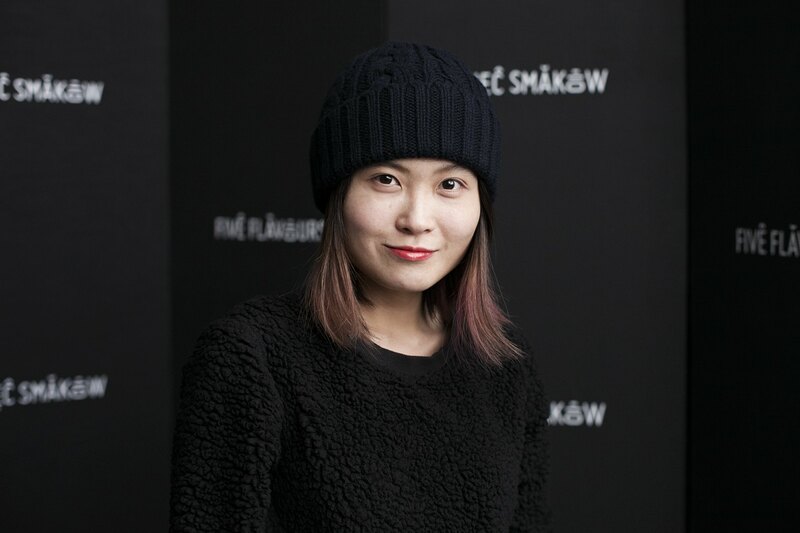 Her first short feature was awarded at short film festivals in Hong Kong and Taiwan. 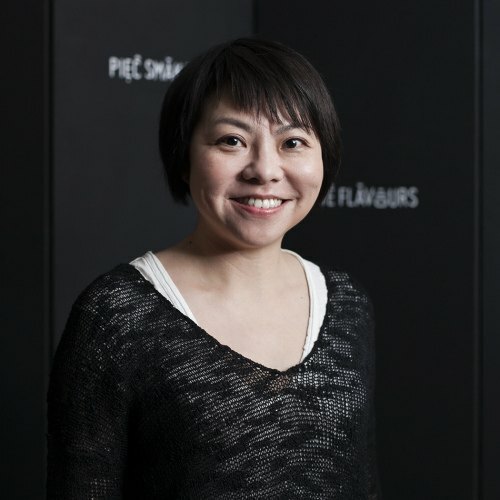 She worked with Pang Ho-cheung writing the script for "Love in a Puff" (2009), one of the biggest hits of Hong Kong box office, which has already had two sequels and was named the best script at Hong Kong Film Awards. 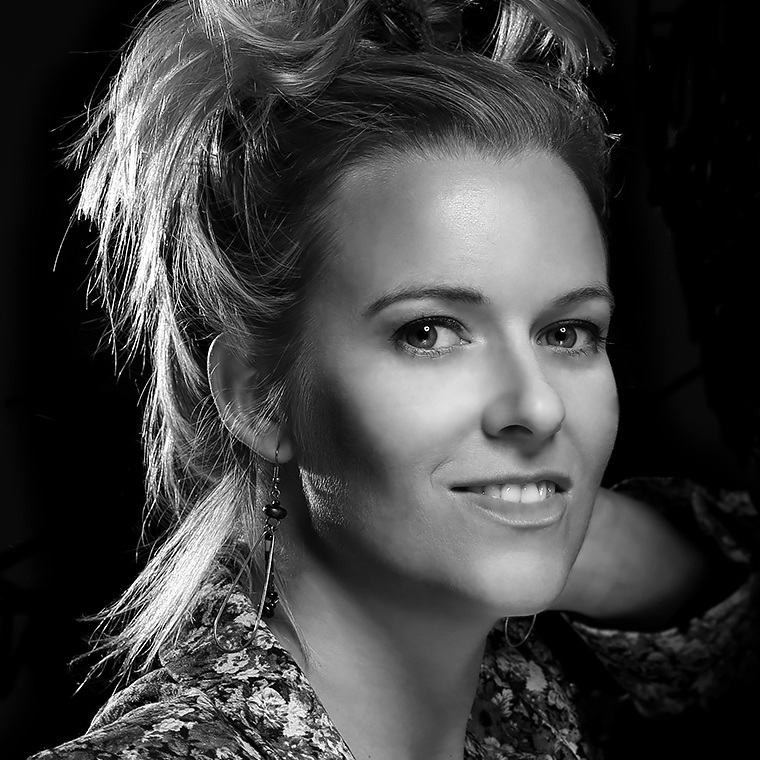 She directed five features, made music videos and commercials. "Mad World" is her debut as a producer. 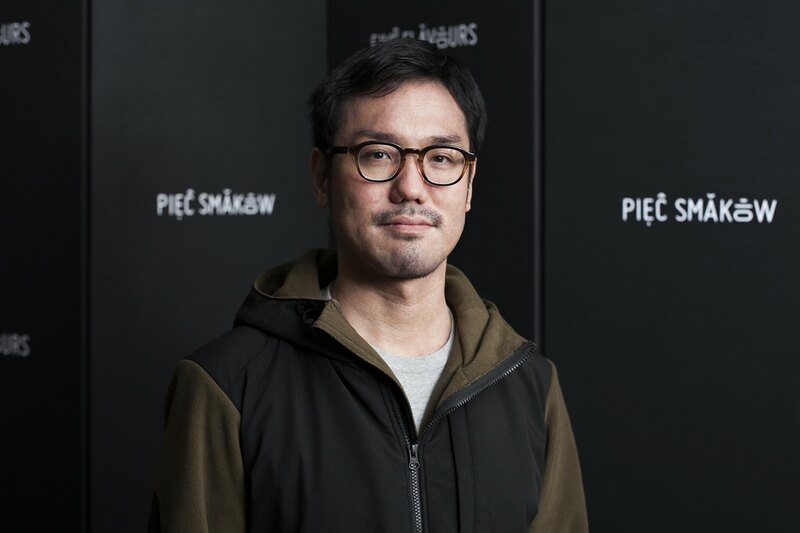 The film premiered at Toronto FF, received a number of nominations and awards (including at festivals in Osaka, Hong Kong, Golden Horse Awards in Taiwan and Hong Kong Film Awards). 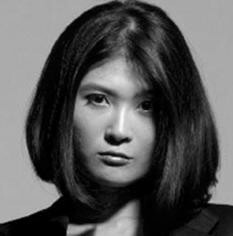 Born in 1980 in Yokohama, studied at Waseda University. 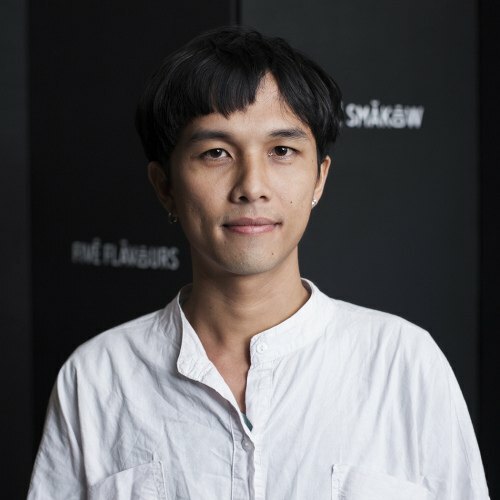 He worked as production assistant and assistant director for the films of Leos Carax and Kiyoshi Kurosawa. He also wrote film scripts. His debut feature, "End of the Night," was praised by critics and audiences. In 2015, he took part in the Berlinale Talents project. He named his production company after Jerzy Skolimowski’s "Deep End." 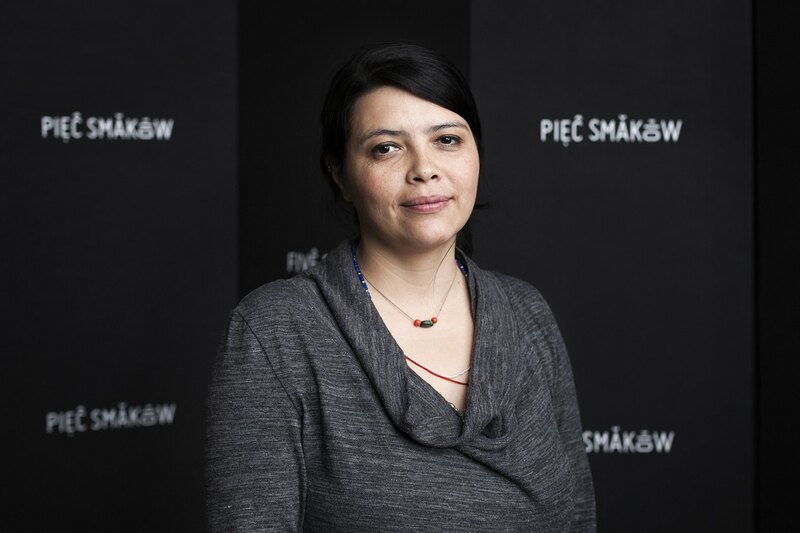 director of "Honeygiver among the Dogs"
director of "Marlina The Murderer in Four Acts"
Born in 1972, has been directing since 1996. To make his feature debut, he worked at a construction site and drove a truck. He used award he received for the film to make his subsequent projects. 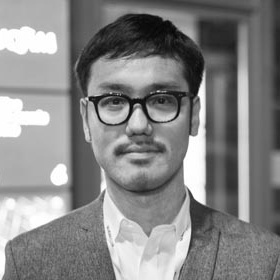 His two latest features premiered in Locarno. 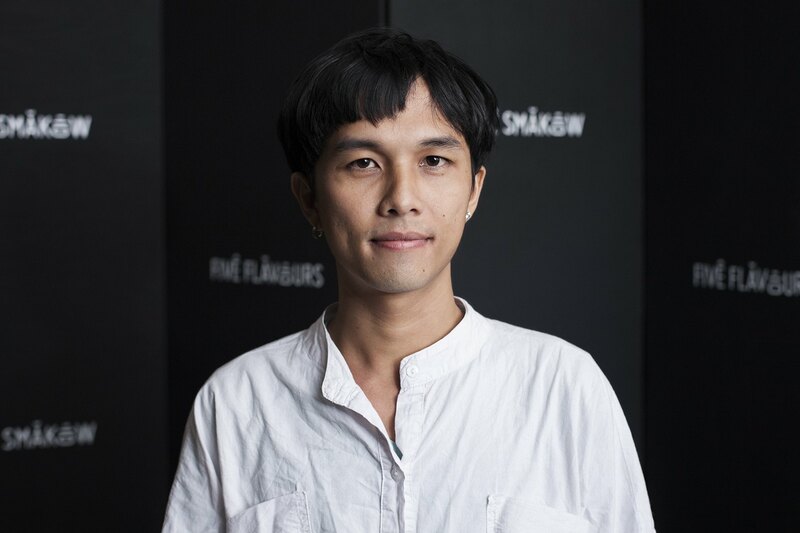 He is one of the most original independent Japanese filmmakers, and lives in turns in japan and in Thailand. He is interested in migration and the search for individual identity. 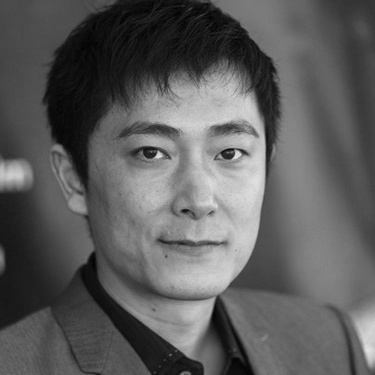 Lee was an avid film buff from his school days in Hong Kong before immigrating with his family to the US at the age of 19 where he later started making short films. 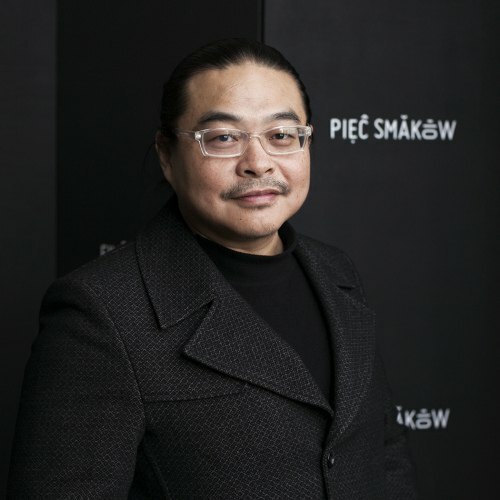 As a producer, he worked with the director Ann Hui three times – with "Summer Snow" (Best Actress award for Josephine Siao at Berlin IFF in 1995), "A Simple Life" (Best Actress award for Deanie Ip at Venice IFF in 2011), and "Our Time Will Come." The script for "A Simple Life" was based on the true story of his maid who worked for four generations of the Lee family for almost 60 years. His book "Taojie and Me" was published in 2012. 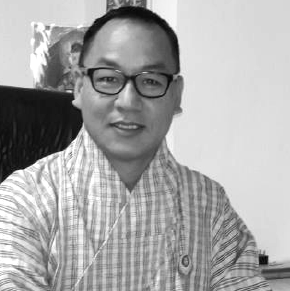 His play "The Amahs" was produced by Hong Kong Arts Festival in 2015.
actress "In a Defiled World"
Actress, laureate of numerous acting awards, one of the most important people in the Bhutan film industry. 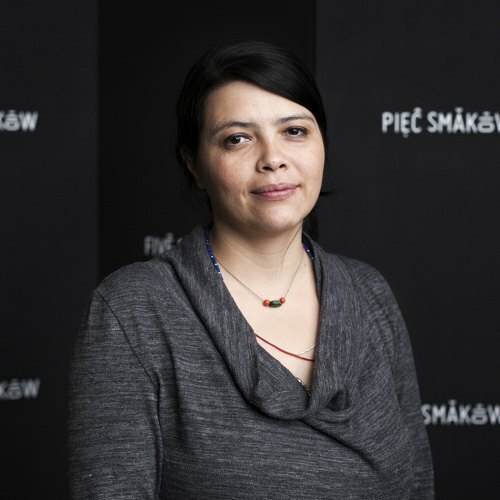 Screenwriter, director, producer and social activist working for women and children’s rights. 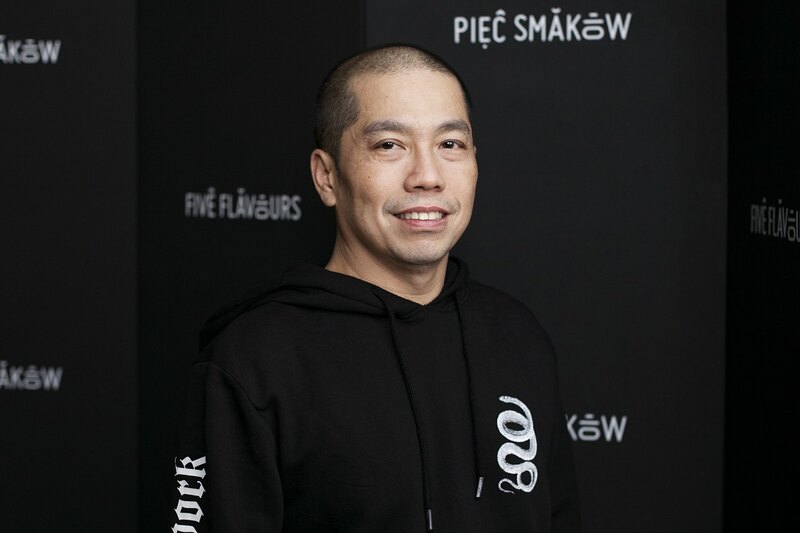 producer of "Golden Cousin" and "In a Defiled World"
Born in 1969. producer, cinematographer, actor, director of Thuktro Productions studio, active in the film industry. He studied linguistics and cultural studies in Bhutan and cinematography in India. 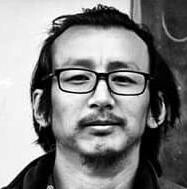 Between 2015 and 2017, he was on the board of Bhutan Film Association. director of "In the Realm of Gods"
Director of the short feature "In the Realm of Gods," visual artist using traditional and modern graphic techniques, author of paintings and comic books. His works were shown at individual and collective exhibitions in Bhutan and abroad, including in Taiwan, Japan, Bangladesh, Thailand and the US. 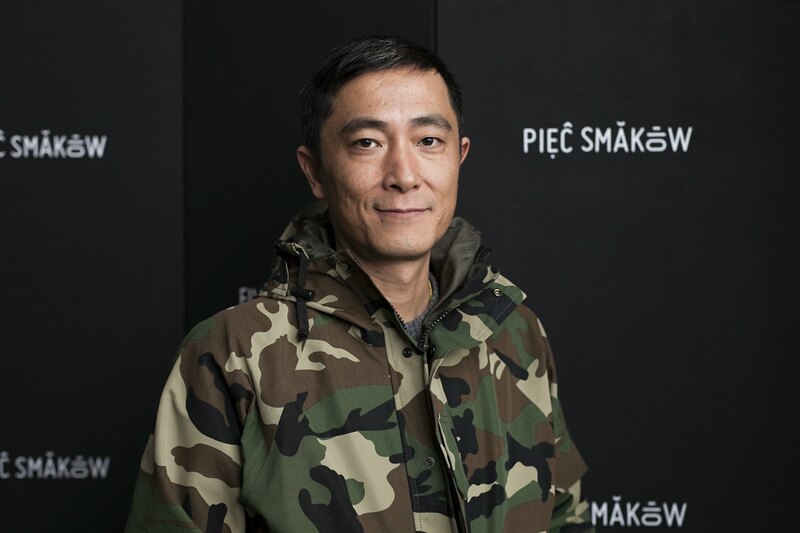 Born in 1974, screenwriter and director, graduate of Beijing Film Academy, member of the Sixth Generation of Chinese filmmakers. His graduate short feature won a Cinéfondation award at Cannes IFF in 2001. His debut feature, "Passages," also premiered in Cannes and received a Special Mention. Making "Crosscurrent" took him almost 10 years. 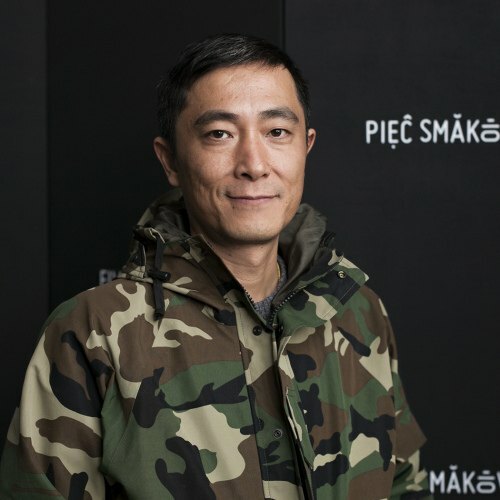 The concept for the film was created in cooperation with cinematographer Mark Lee Ping-bing (known from Wong Kar-wai’s "In the Mood for Love," and Hou Hsiao-hsien’s "The Assassin"). The film brought him a Silver Bear at this year’s Berlinale. A top-selling novelist in Hong Kong. 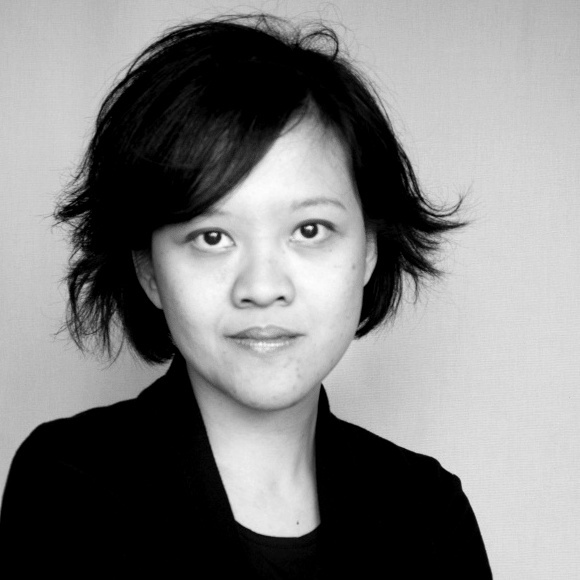 She is a Chinese author of supernatural fiction, romantic fantasy and psychological thriller. Lam has published 59 novels, 4 short story collections and 3 essay collections from 1999-2017. 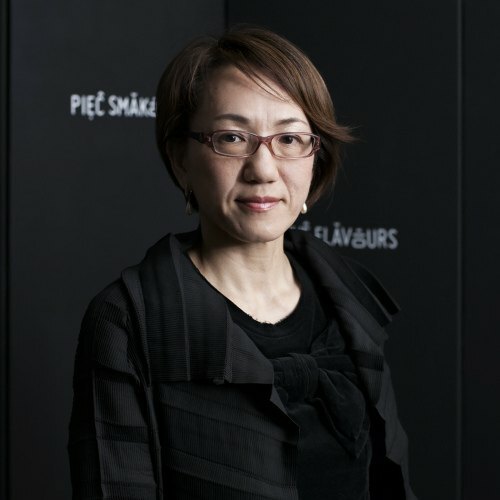 Her novels Magic Kitchen and Ripple Effect were adapted into feature films Magic Kitchen and Virtual Recall in 2004 and 2010. Soul Mate is her first feature film screenplay. Lam has received numerous Best Screenplay nominations and recognitions for Soul Mate including the 53rd Golden Horse Film Awards, the 36th Hong Kong Film Awards, the 23rd Hong Kong Film Critics Society Award and the 1st Malaysia International Film Festival. 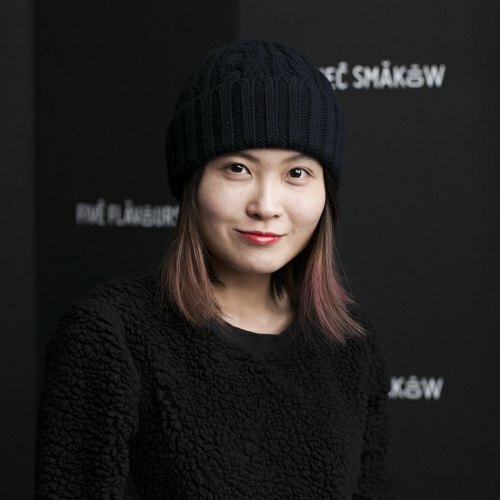 She won Best Screenplay at the 2nd Golden Screen Awards, the 24th Beijing College Student Film Festival, the 8th China Filmmakers Association Cup and the 6th Hamilton BTCA (Behind the Camera Awards) China. Born in 1972 in the Chiba Prefecture. In 1994, she left for the US where she studied directing at the University of South California. 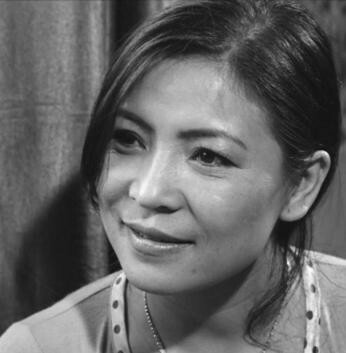 Her sweet and melancholic films, with a characteristic visual style, are enormously popular among the audiences, often appearing at international festivals. 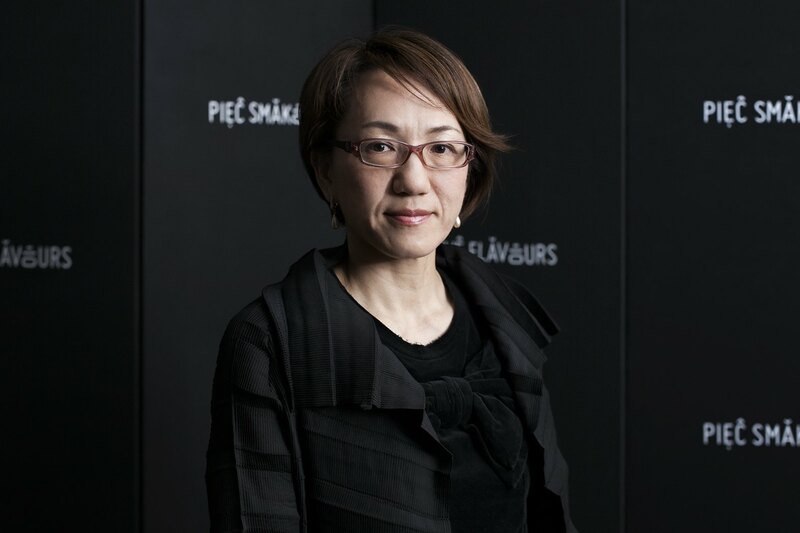 "Glasses" and "Rent-a-cat" were shown in the "Japanese Female Directors" retrospective at 9th Five Flavours. 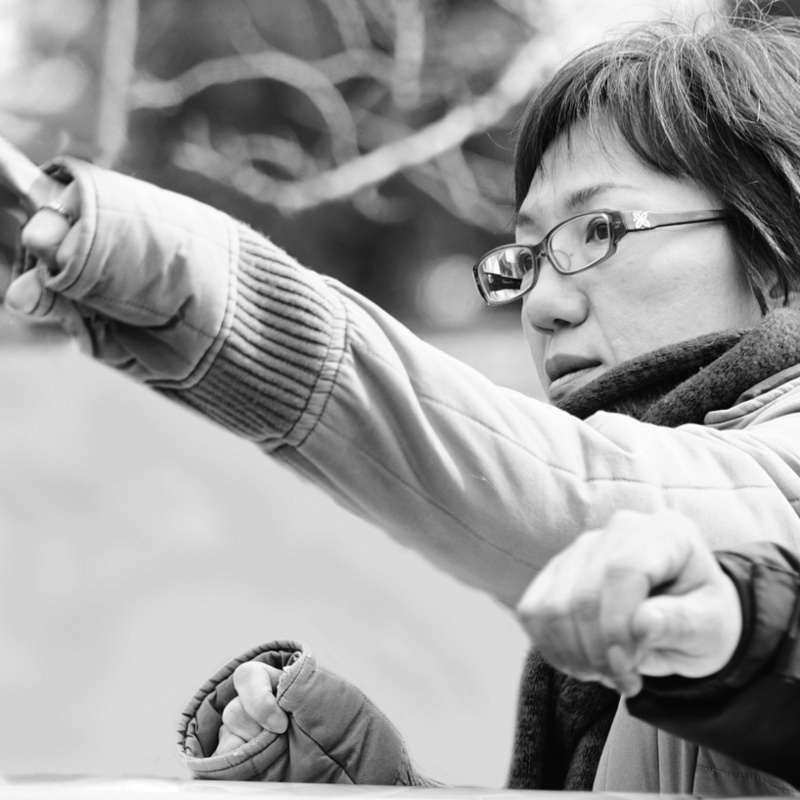 This year, she comes back with her new film "Close-Knit," taking up the subject of transsexual people in the Japanese society, made in a convention of a charming, bitter-sweet family film. The movie received the Teddy Award at this year’s Berlinale. 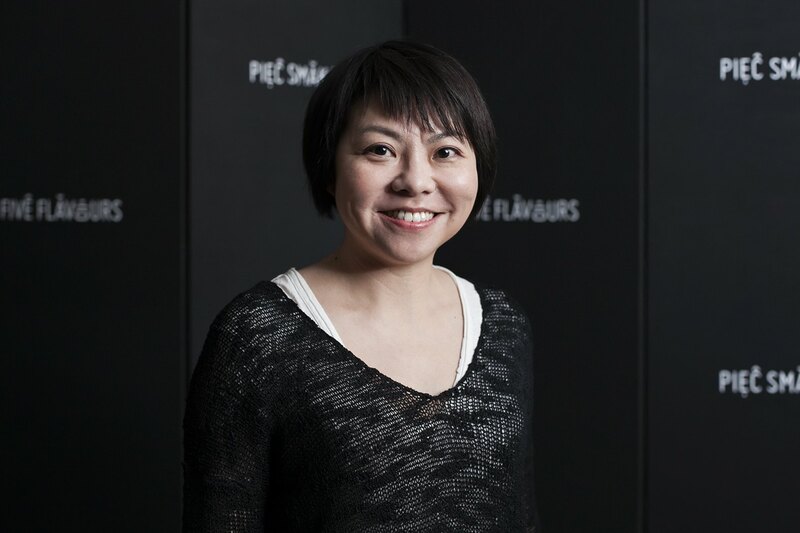 Festival guests also include young filmmakers from Hong Kong, whose productions are screened as part of the Fresh Wave project: directors Michelle Hung and Ashley Cheung and cinematographer Eric Tsang.